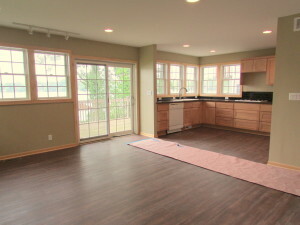 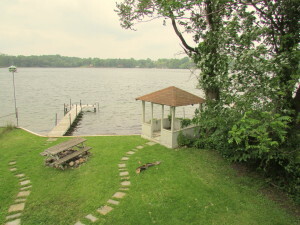 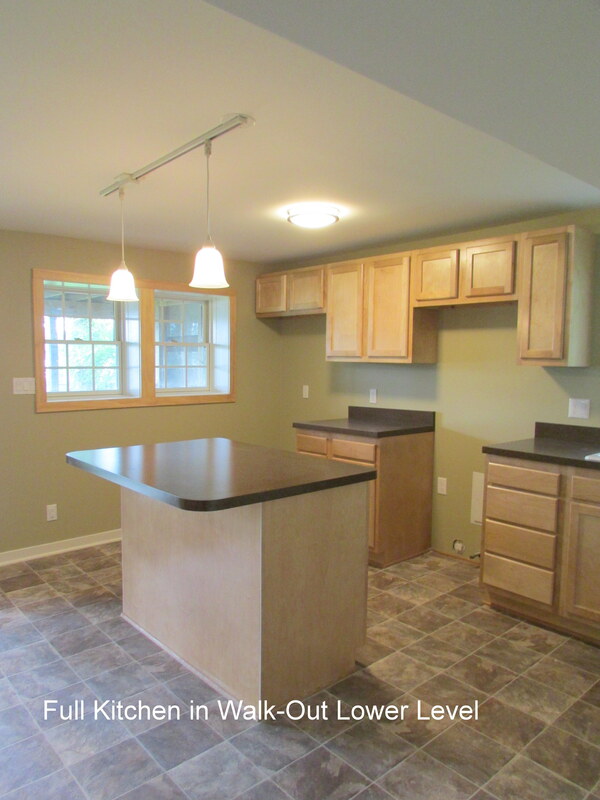 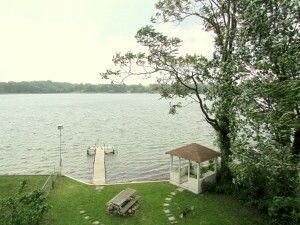 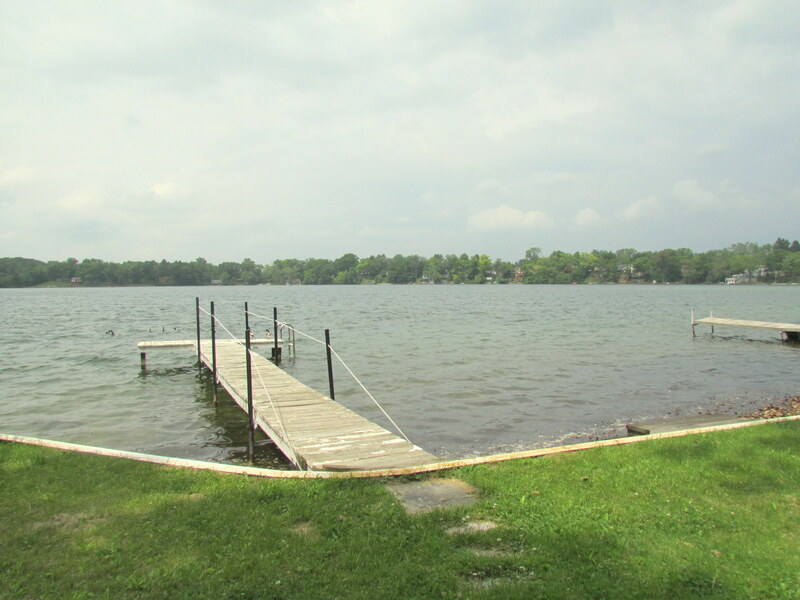 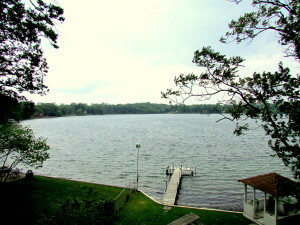 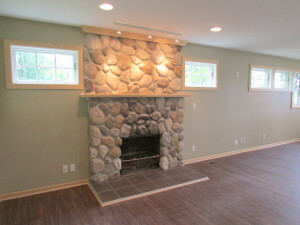 Enjoy lakefront living in this newly renovated beauty situated on peaceful Briggs Lake in Green Oak Township. 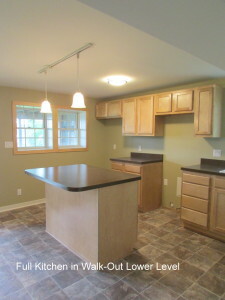 Home has been updated top to bottom including all new flooring, kitchens, baths, paint and trim. 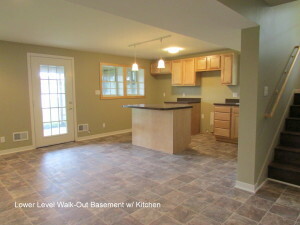 Kitchen is a gourmet’s delight and features lovely upgraded maple cabinetry, granite counter tops, subway tile back splash, new double ovens, gas cook top and dishwasher. Walls of windows allow abundant light throughout the home – there are lake views from almost every room in the house! 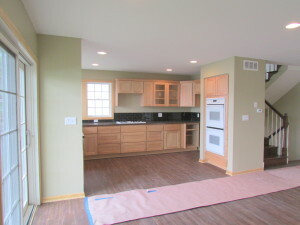 New dark wood flooring, new neutral carpet and fresh paint. Fully finished lower level walkout with full 2nd kitchen and full bath – could be a great studio apartment or wonderful guest/entertainment quarters. 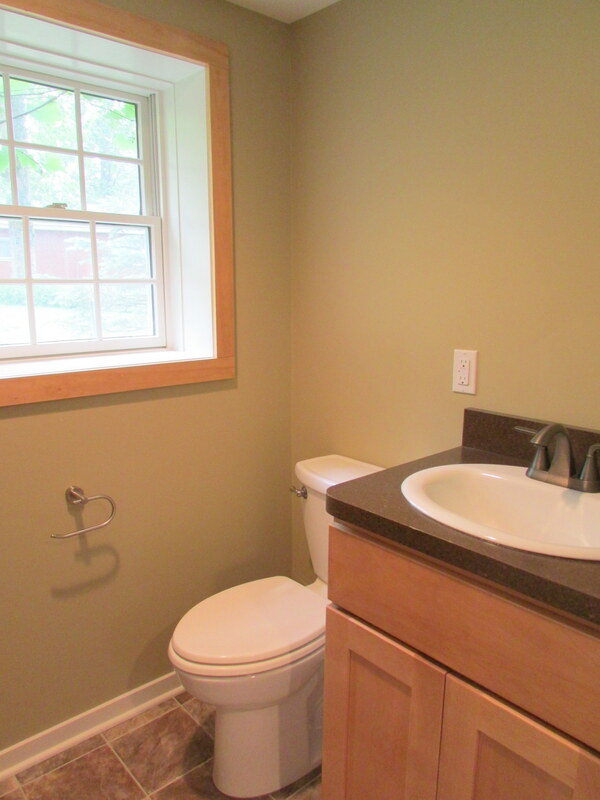 Laundry hook-ups available both in the 2nd story and in the lower level. 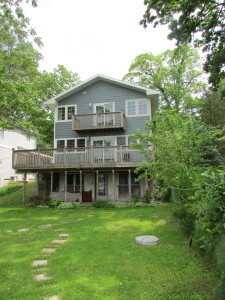 Enjoy the large deck just off dining/family room area as well as a balcony off the master bedroom. Second floor has a nice open loft area that would be perfect for an office space or reading nook. 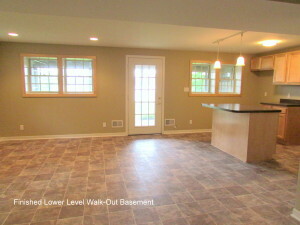 For more information, or to schedule a showing, contact Michele.